The Armada family has always been a union, a family of athletes, and can you guess what their favorite pant in their line is? 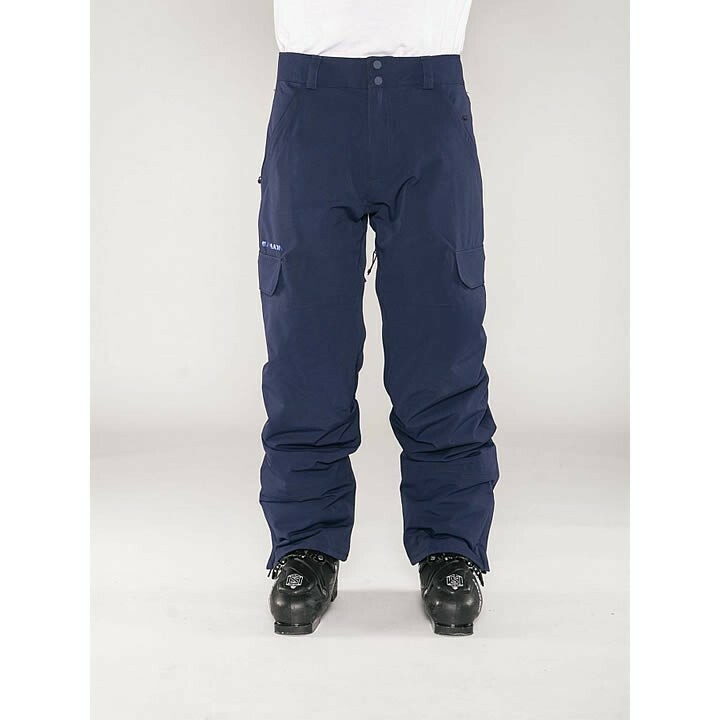 The Armada Men's Union Insulated Pant, built with 10k protection and 40g PolyFill to keep you warm and dry from first chair to last call. Added cuff reinforcements keeps them super durable and with five different color ways you can find the perfect fit to your style.